Great ads don&apos;t just tell a brand story – they also need to deliver a great and memorable experience. That&apos;s the premise behind Say Media&apos;s unique AdFrames canvas. 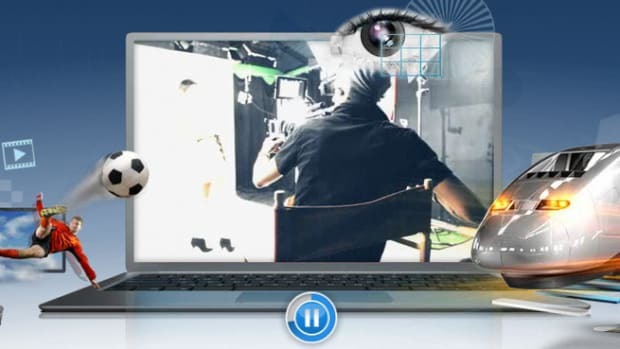 We developed our AdFrames technology to allow consumers to engage on deeper levels with brands online, whether that&apos;s through video and interactive elements or integrated custom content. By allowing you to see a point of view develop as a story and advance through the narrative at your own speed, it gets you involved and excited to engage. 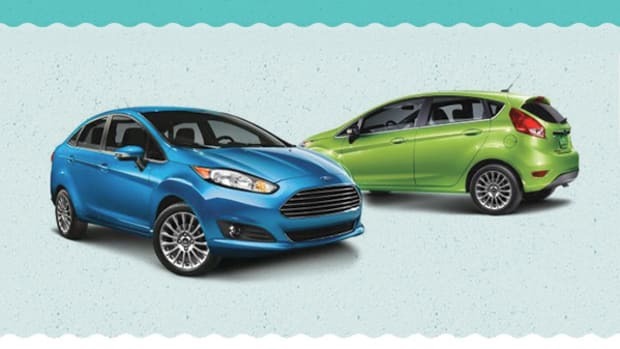 Like the ultimate driving machines, this ad is driven by design. 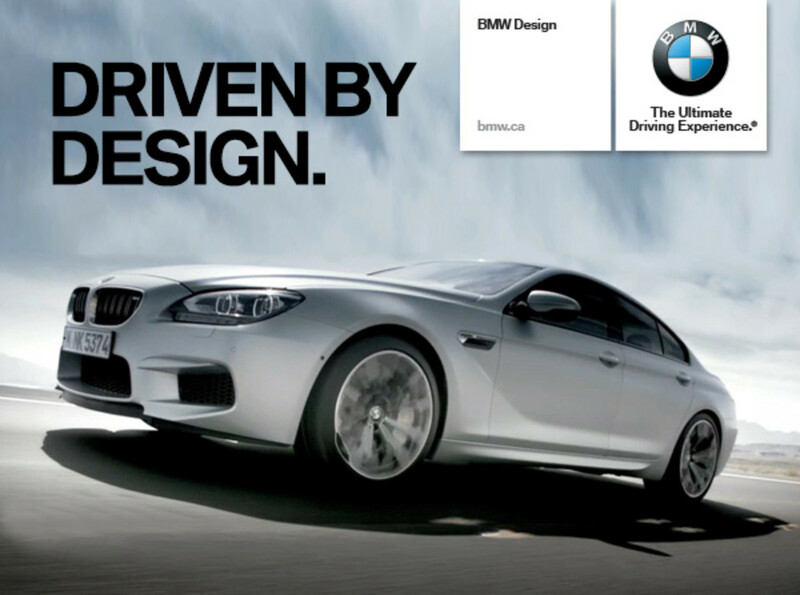 A fullscreen brand experience showcases videos, photo galleries, and design features of the latest BMW models. 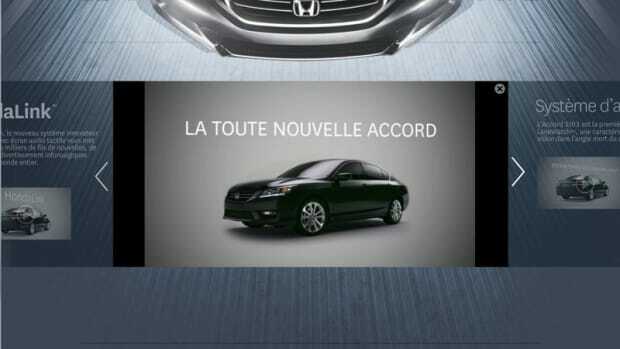 Like an onscreen showroom, you can take a virtual tour of four cars in the multi-level full-screen carousel. The minimalistic design and easy to use interface allows for easy browsing and complements BMW&apos;s aesthetic. 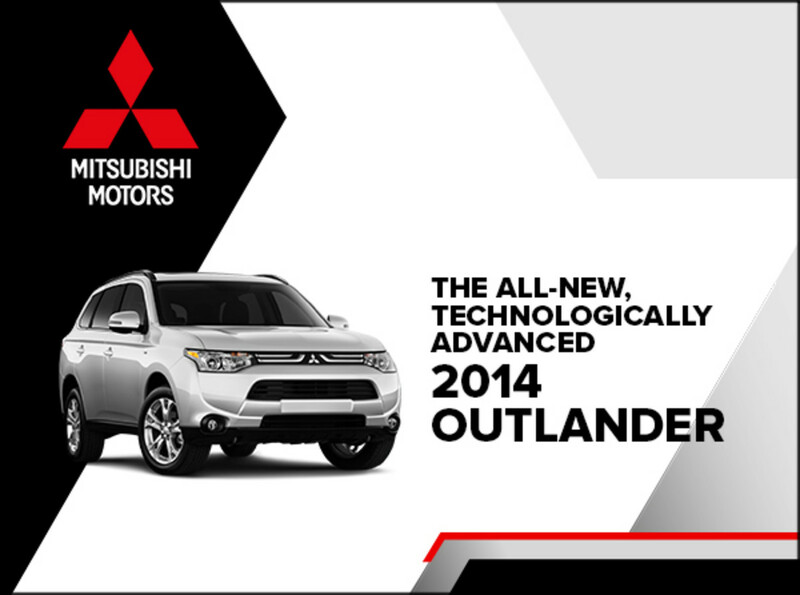 Designed to showcase the advanced features of the 2014 Mitsubishi Outlander, this ad uses playful interactive diagrams that engage you immediately and educate by example. The design is sharp, clean and bold, yet the experience still has a game-like feel and simple mouse interactions and animation illustrate real life driving scenarios. 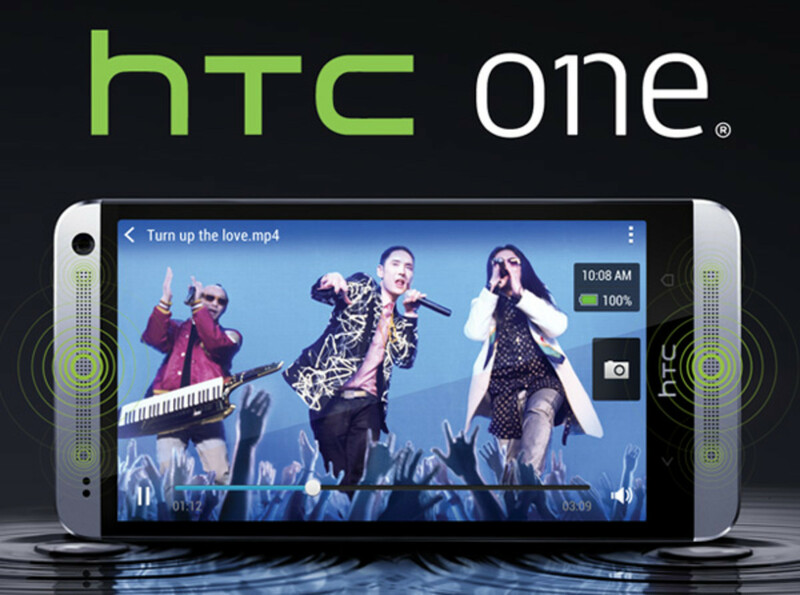 The HTC One campaign is an experience that combines the best of both Say Media&apos;s worlds - content and engagement. 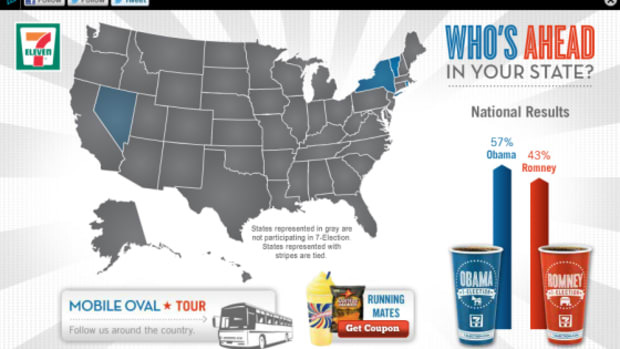 The ad is product-focused, offering a microsite full of goodies. While seamlessly integrating an amazing amount of custom content that is updated automatically as it is released by our editors. 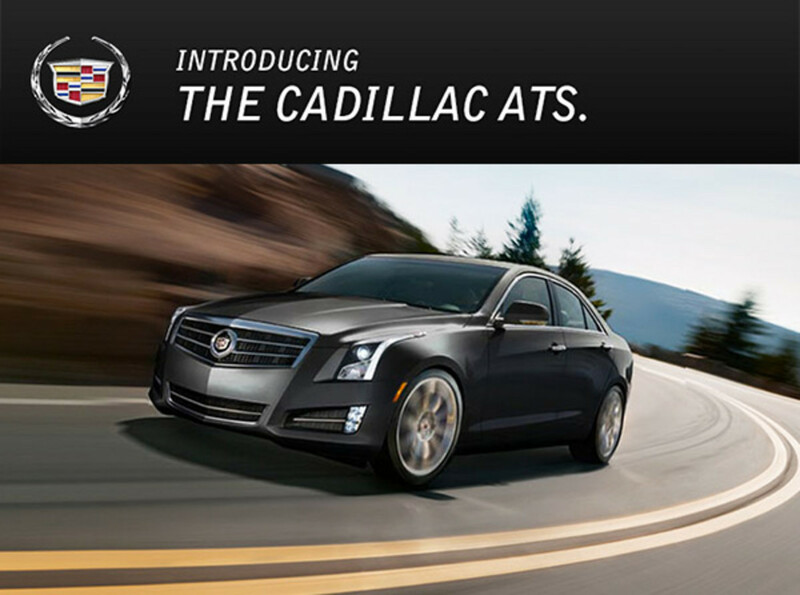 Take the all-new Cadillac ATS for a test drive with this premium mobile and tablet experience. Designed to showcase the simple elegance of this luxury vehicle with beautiful imagery, this unit puts you behind the wheel with a 360 degree view of the interior and exterior of the car. While the design is minimalist and clean, the unit is robust with the features such as photo galleries, video, and a color selector. 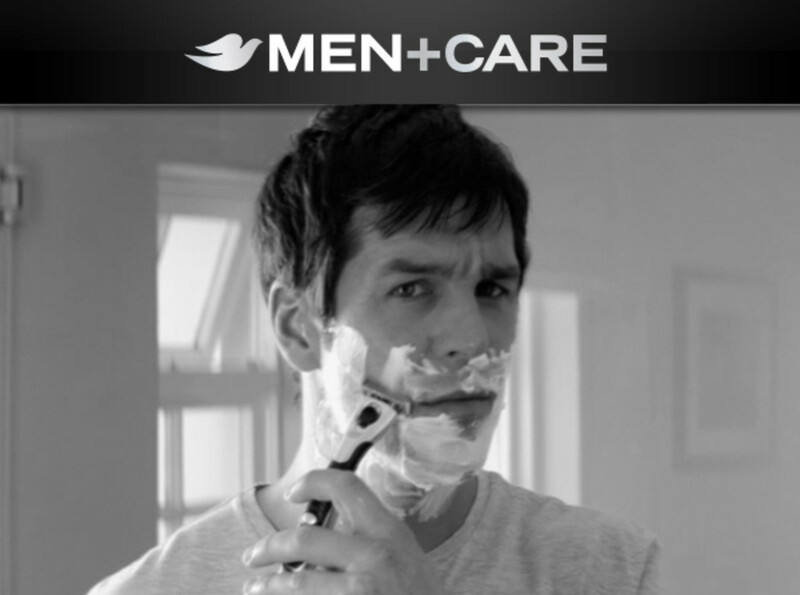 Dove invites men to End The Face Torture with expert tips in this mobile ad unit. Multiple informative videos along with a swipe-able descriptive product gallery guide you to take better care of your face. 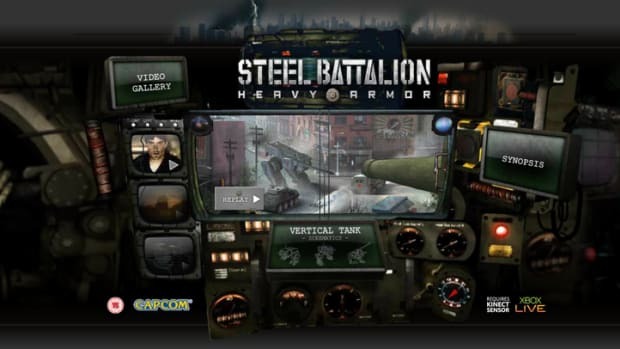 A perfect mix of custom content and a product showcase especially designed for people consuming content on mobile devices. You can browse the product line or find fashion inspiration for the summer music festival season.